EcoVentures was born from our passion to get people outside and actively enjoying the outdoors while finding their own adventure. 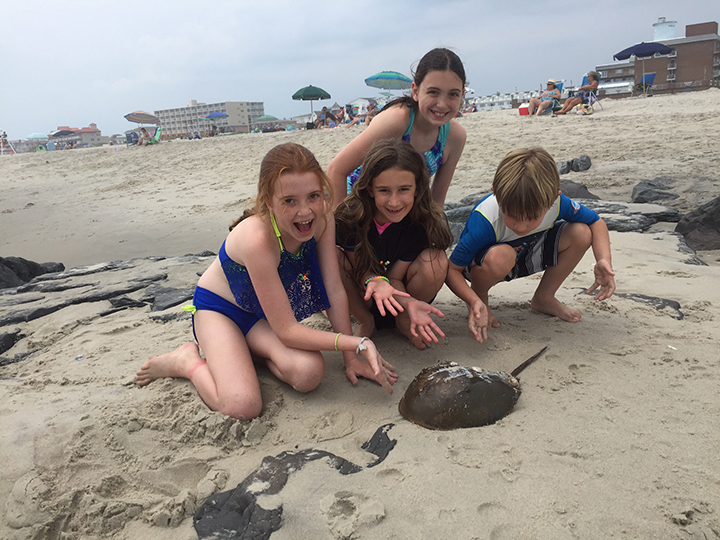 We were born to provide excitement while particpants learn about the natural world around them through a variety of programs in an informal and laid-back setting... because board shorts and flip flops pretty much sums up our style. We also firmly believe that in today’s electronic world we need to get back to basics by unplugging and stepping off the grid and into nature—if only just for a brief moment. The company is dedicated to not only teaching today’s youth that some of the most fun to be had is just outside their door, but also teaching life lessons through logical thinking, resilience and grit through failure and most importantly, success through hard work. Education and conservation provide the foundation that we stand on, but here at EcoVentures we strive to teach someone something new each day through out-of-the-ordinary activities, learning something ourselves in the process. 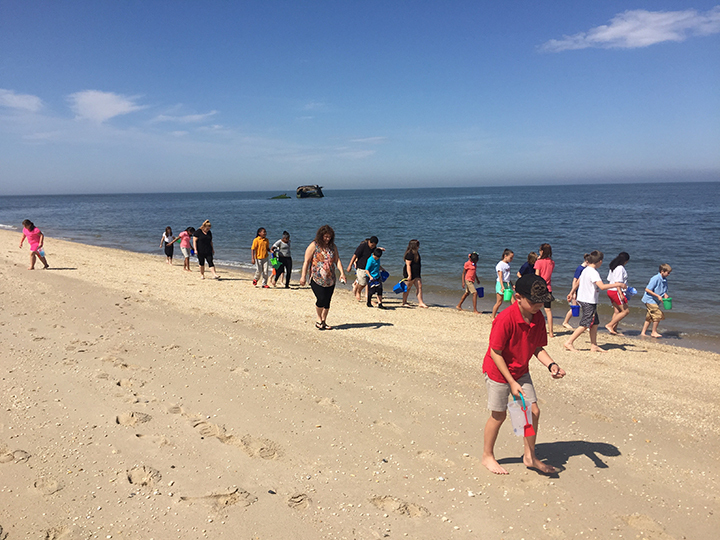 Through our hands-on approach to teaching nature-based science lessons, we harness the curiosity and investigative minds of our guests to engage and inspire them to explore all aspects of the natural world around them. 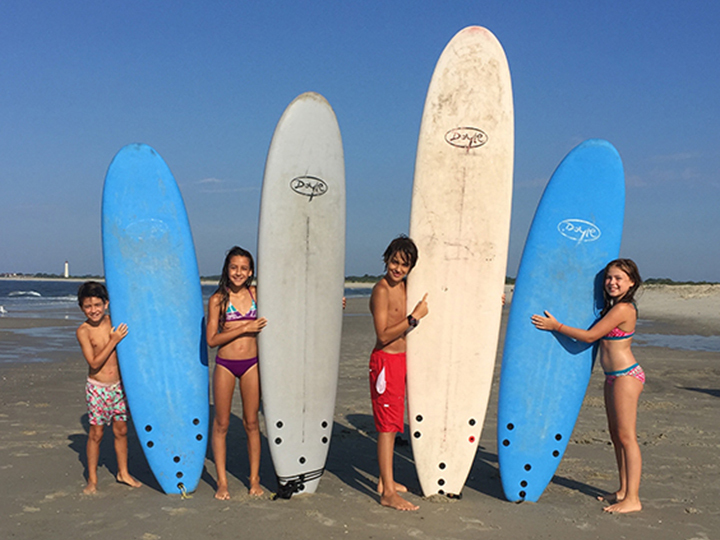 Sure, they're living it up while in a surf lesson, SUP tour, day of adventure camp or eco-tour in Cape May County, but little do they know, they're actively learning and connecting with the place they live or are visiting on vacation. After all, it's pretty amazing what you'll learn when you slow things down a bit and push out the stress of everyday life. It's even more amazing what you can learn about a place you've been living in or have been visiting for years and years. Our highly trained team lives to put smiles on our guests' faces. Our programs are built to accommodate groups of any size and with a little planning, anything and everything can be customized to fit your needs. Our founder, David Matagiese, works with each and every one of our guests to make sure they're taken care of. Here at EcoVentures, customer services is not a department — it's an attitude we project. From location-specific themed outdoor programs for resorts and corporate events, to school programs and summer camps, we can provide floating classrooms, stand-up paddle (SUP) excursions, kayak tours, field study programs, fishing clinics and more to open new doors for you and your guests or group. We also offer private programs, professional development, and grant writing services. Need something totally off-the-wall? Just ask. Odds are we've done something similiar in the past. Contact us today to see how easy it is to start your very own EcoVenture. And be sure follow us on Instagram and Facebook to keep tabs on our adventures. Want to have all of our promos and events sent right to your inbox? We can help you there, too. Just click the button below.